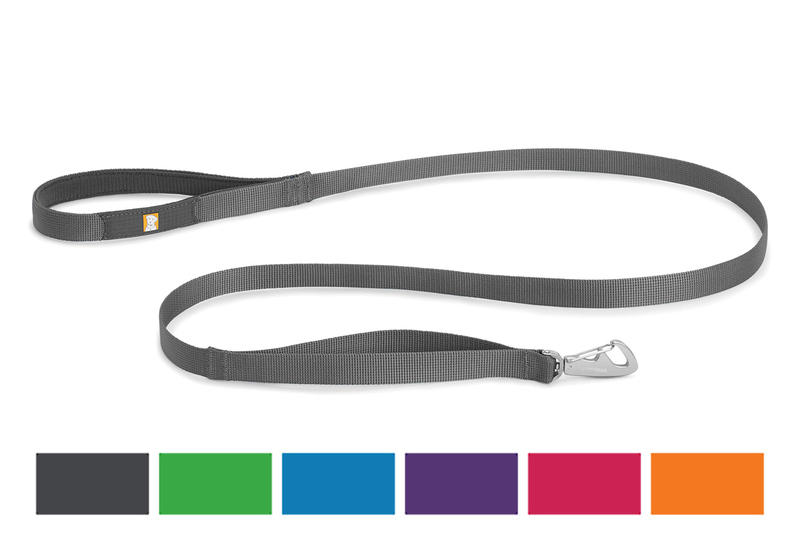 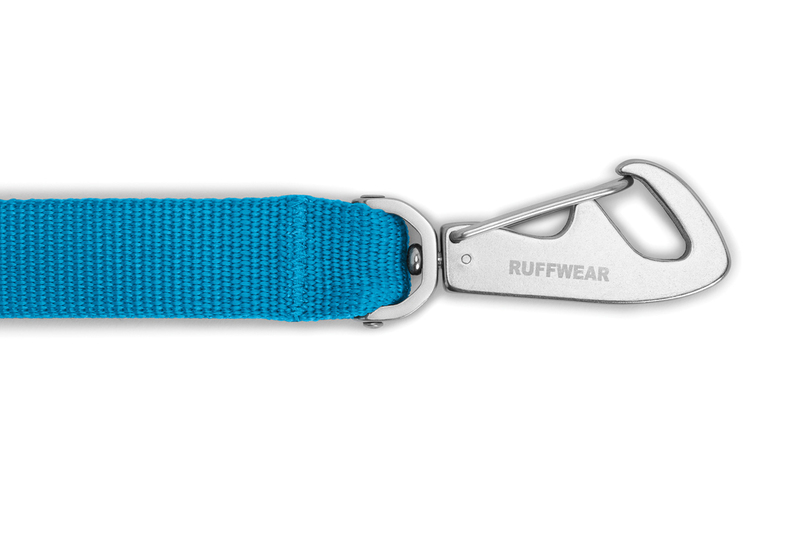 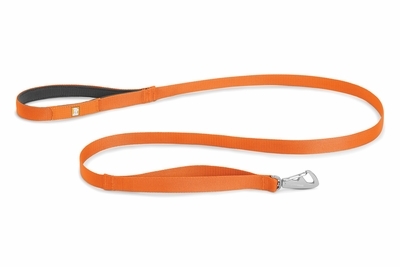 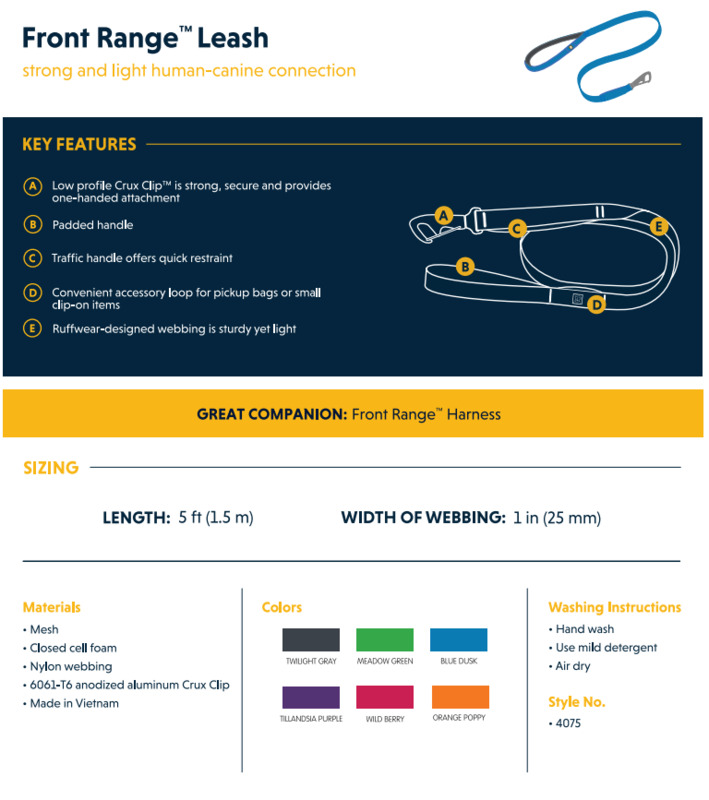 The Ruffwear Front Range Leash combines a strong connection with an elegant design for a lightweight, comfortable walking experience. 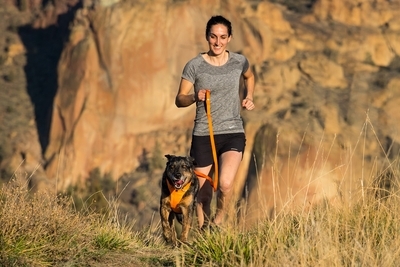 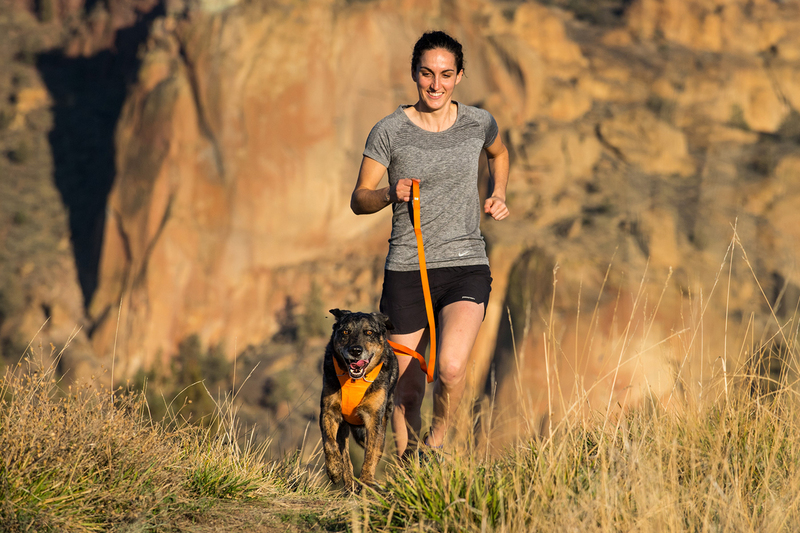 Inspired by the customer-favorite Front Range Harness, the Front Range Leash includes a padded, ergonomic handle, unique Ruffwear-designed hardware, and bright, bold design. 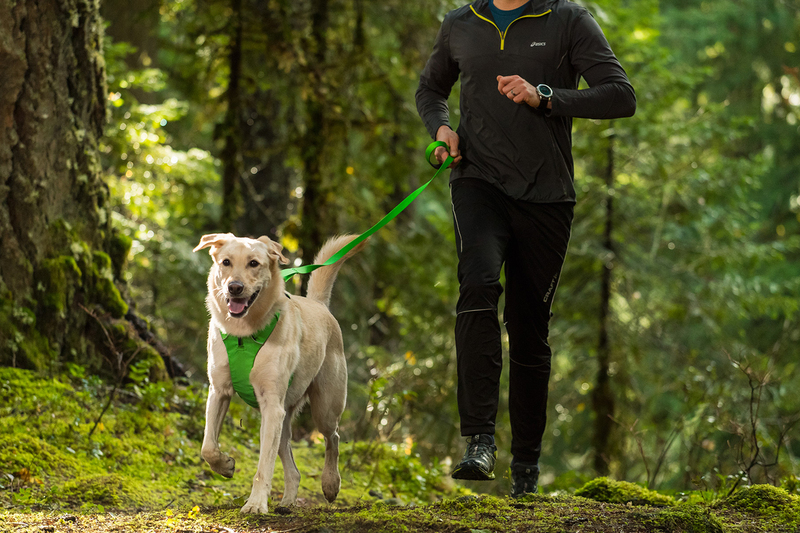 Sturdy yet light, the Front Range Leash keeps you comfortably connected to your canine companion wherever your adventures take you.Try our matching Front Range Harness for the complete set up.